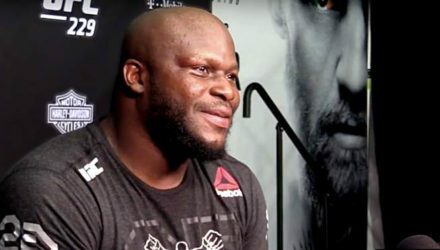 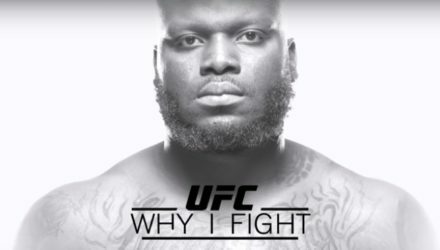 Derrick Lewis talks about his amazing comeback and devastating knockout win over Alexander Volkov at UFC 229 on Saturday night in Las Vegas. 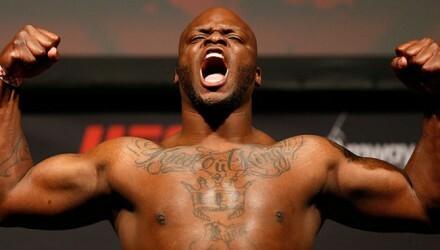 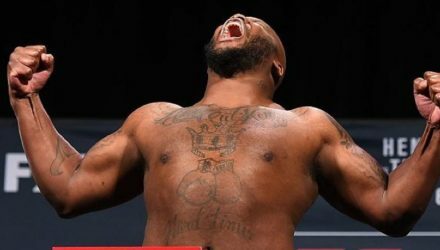 Learn more about top heavyweight contender Derrick Lewis and what motivates him ahead of his UFC 229 matchup with Alexander Volkov on October 6. 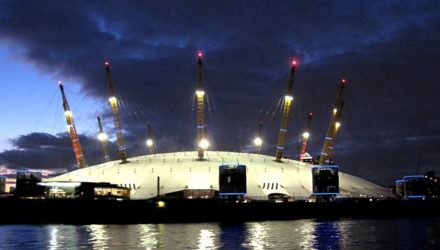 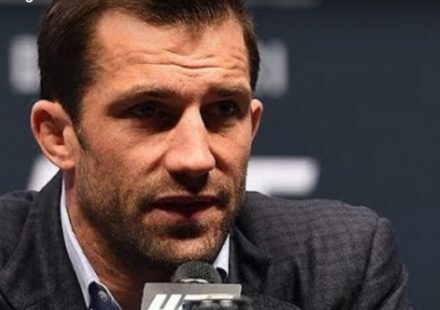 The Ultimate Fighting Championship returned to London on Saturday with all but one post-fight bonus going to main card fighters. 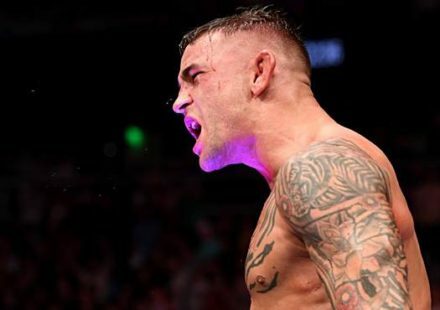 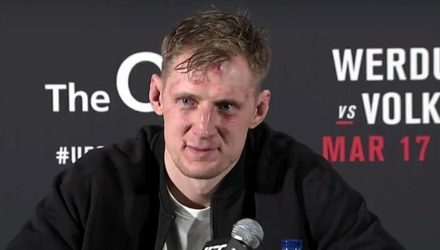 Watch the UFC Fight Night 127 Post-fight Press Conference streaming live following the event at the O2 Arena in London, England. 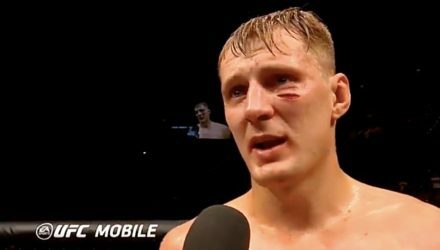 Watch the doctor stitch up a gash under Alexander Volkov's eye following his recent UFC headlining bout. 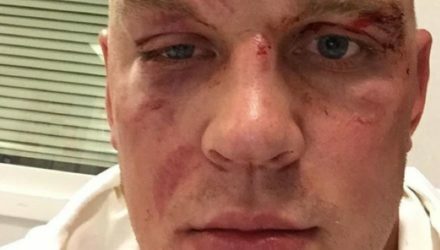 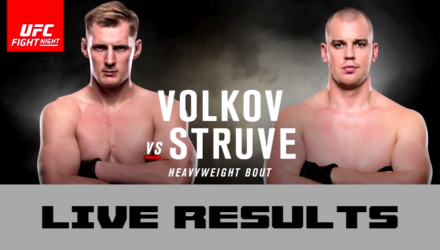 Always the humble giant, Stefan Struve posted a pic of his mangled face coupled with a note of congratulations to Alexander Volkov. 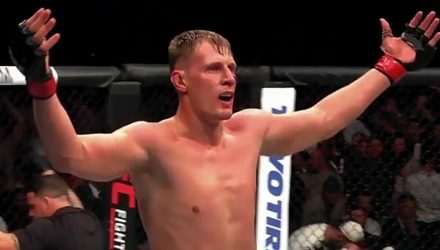 Following Alexander Volkov's toe-to-toe battle with Stefan Struve, he remained humble in breaking down fight highlights and talking about what's next. 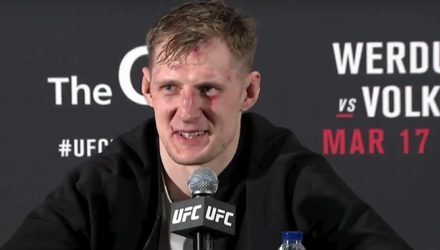 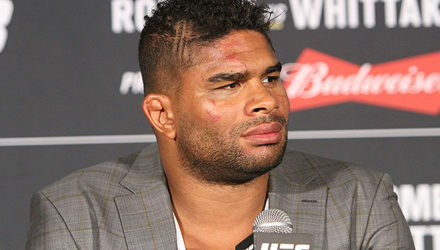 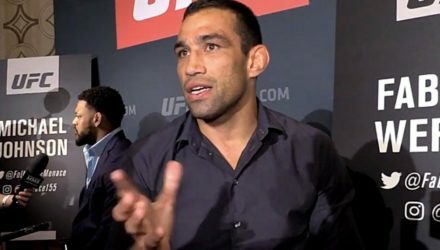 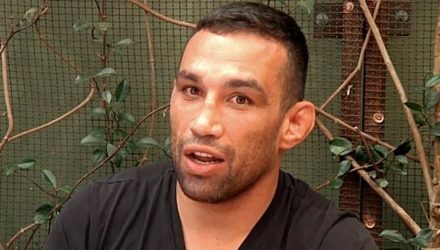 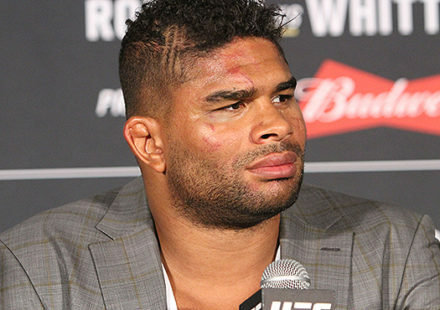 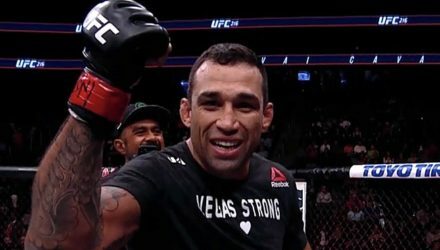 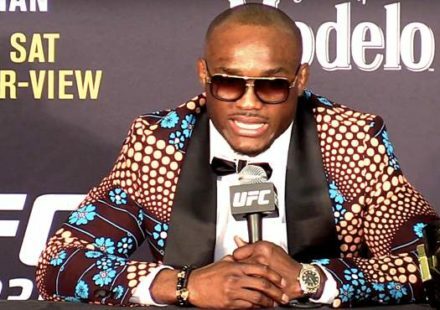 The big winners from UFC Fight Night 115 in Rotterdam, Netherlands fielded questions from the media following the event at Ahoy Rotterdam on Saturday. 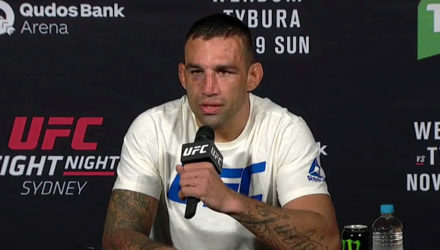 Watch the UFC Fight Night Rotterdam post-fight press conference live following the event at Ahoy Rotterdam in the Netherlands. 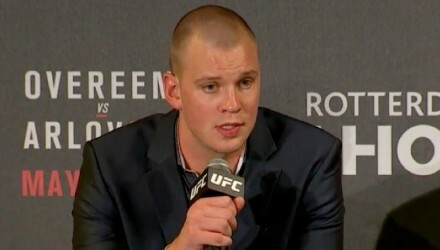 Stefan Struve pulls no punches when it comes to his confidence going against Alexander Volkov. 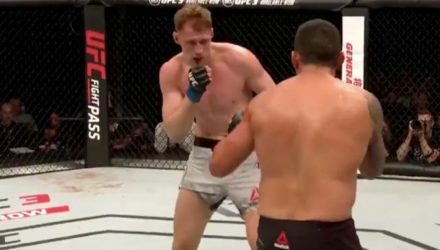 Watch Alexander Volkov's one-sided win over Roy Nelson. 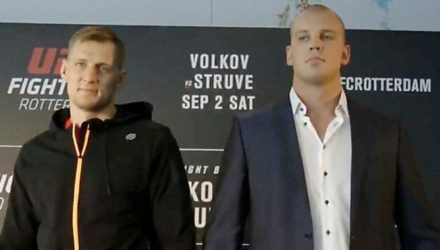 Watch the face-offs from Thursday's official Media Day at UFC Fight Night Rotterdam, which features Alexander Volkov vs. Stefan Struve. 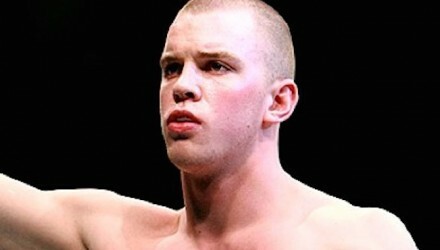 Watch Stefan Struve submit Lavar Johnson in 2012.